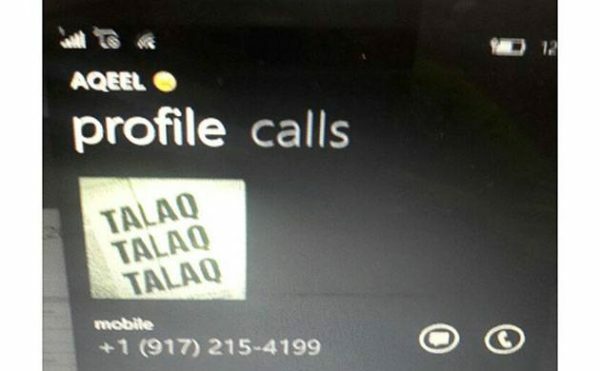 Two Muslim women in India have recently filed complaints against their husbands – who happen to be brothers – for divorcing them via WhatsApp. The “triple talaq” is a controversial clause in Sharia Law that allows husbands to instantly divorce their wives by uttering the word “talaq” three times. This allows men to throw their wives out of the house for literally any reason, without fearing any legal repercussions. The practice is frowned upon by the vast majority of Muslims and banned in most of the Islamic world, but not in India. Here, triple talaq is still frequently used, keeping women in a perpetual state of fear that their husbands could “give them talaq” if they say or do anything that displeases them. Ironically, more an more Indian Muslims are using modern technology to make the archaic triple talaq divorce even more effective. Data shows that a growing number of men are now sending the words to their wives via email or messaging apps, which is perfectly legit. 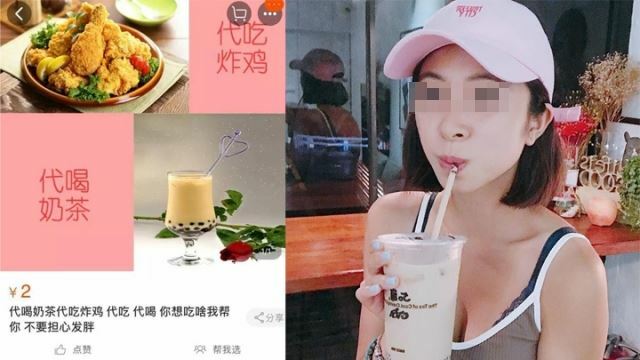 ‘How can that be legal?’ you ask, well, according to the law, the woman doesn’t even have to be present when the words are spoken, she need not even be aware. If the guy says them, it’s done! 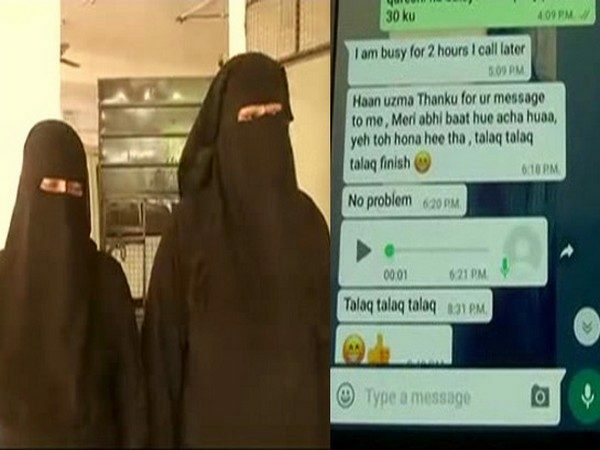 The sad story of two women who were divorced by triple talaq over WhatsApp was recently covered by Indian media. Syed Heena Fatima and Mehreen Noor, from Hyderabad, were married to brothers Syed Fayazuddin Hussaini and Mohd Abdul Akheel, both of which had left to work in the United States. But instead of using this opportunity to provide for their families, the men decided to divorce and abandon their wives in the most despicable way possible – by messaging them “talaq, talaq, talaq” via WhatsApp. Heena Fatima received her triple talaq six months ago, while she was pregnant, and Noor got the same terrible message recently, which prompted their in-laws to throw them out of the house. The two women, along with their family members, have since lodged a complaint with the Hyderabad police, and have staged a protest in front of their old home. Unfortunately, because their husbands opted for triple talaq rather than a divorce under India’s secular law, the wives are also denied the right to receive a third of their husbands’ salaries as alimony. Last year, several women have filed a petition before the Supreme Court seeking annulment of the triple talaq rule. India’s Central Government has also stated that it is against gender injustice, and for equality between men and women under the Constitution, but the controversial clause is unfortunately still in effect. “The rights bestowed by religion can’t be questioned in a court of law,” the AIMPLB added.